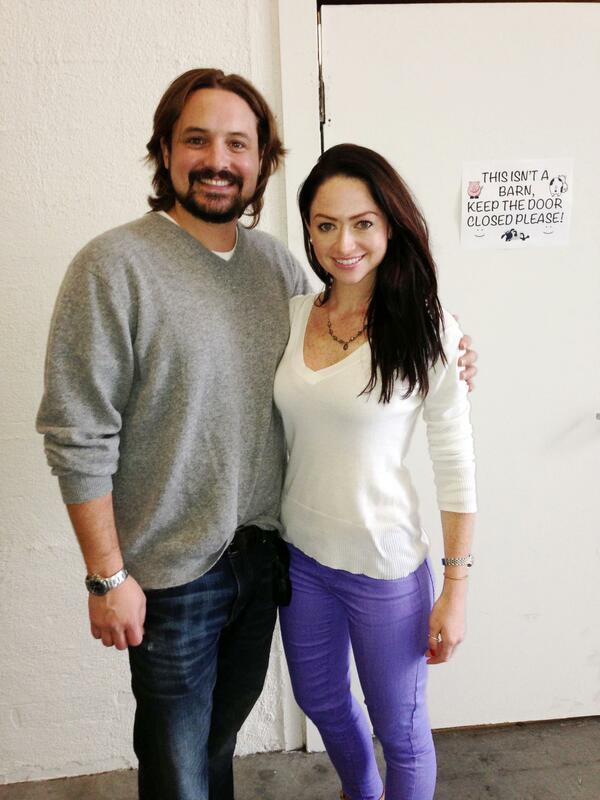 Will Friedle with a fan. . HD Wallpaper and background images in the Boy Meets World club tagged: photo boy meets world will friedle eric matthews. This Boy Meets World photo contains bovenkleding, overclothes, pullover, slipover, and pantleg. There might also be box coat and vak jas.